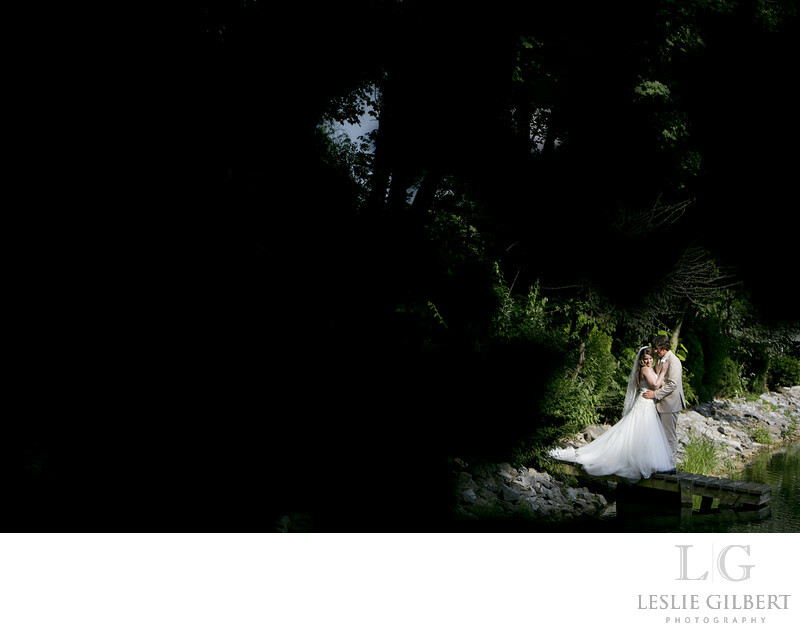 Melissa and Nick got married on the hottest day in July at Linwood Estate in Carlisle. It is nestled back in a quiet spot and has the most beautiful landscaping. The ceremony was held on the from lawn in front of the main house. Shelbi Harmes did the best wedding make-up and hair so that Melissa would last the whole day without melting. We ventured out to the pond to make use of the incredible light we had that day. Location: Linwood Estate 93 Encks Mill Rd, Carlisle, PA 17015.